***Price just reduced***Great opportunity to buy in Stonehaven with immediate equity!! Beautiful, large home, with lots of storage on culde-sac lot in highly desirable Stonehaven community. 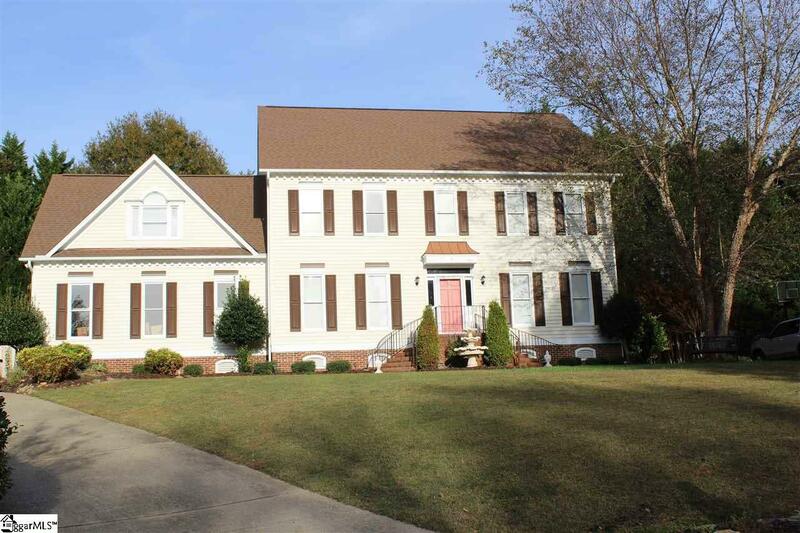 Home has hardwood floors throughout the main level, spacious open floor plan with sunroom. New HVAC 2018, new roof 2016. 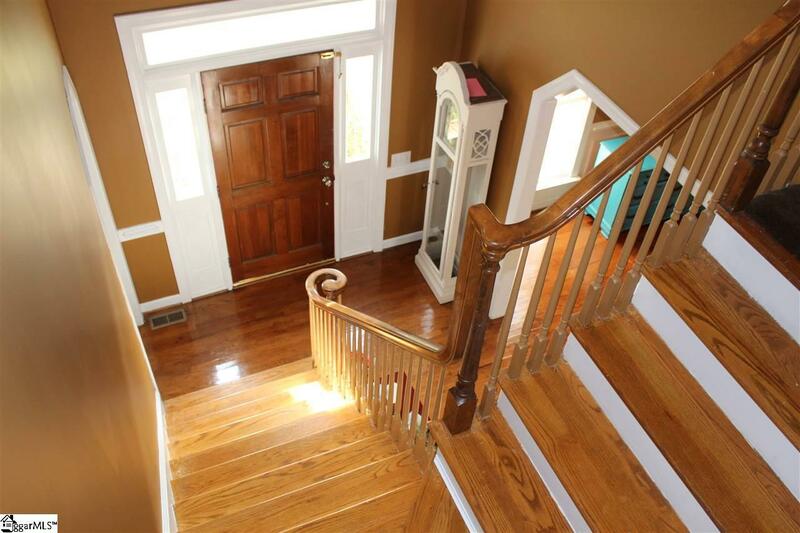 There are 4 bedrooms upstairs with a large bonus room with closet that could be converted to 5th bedroom. 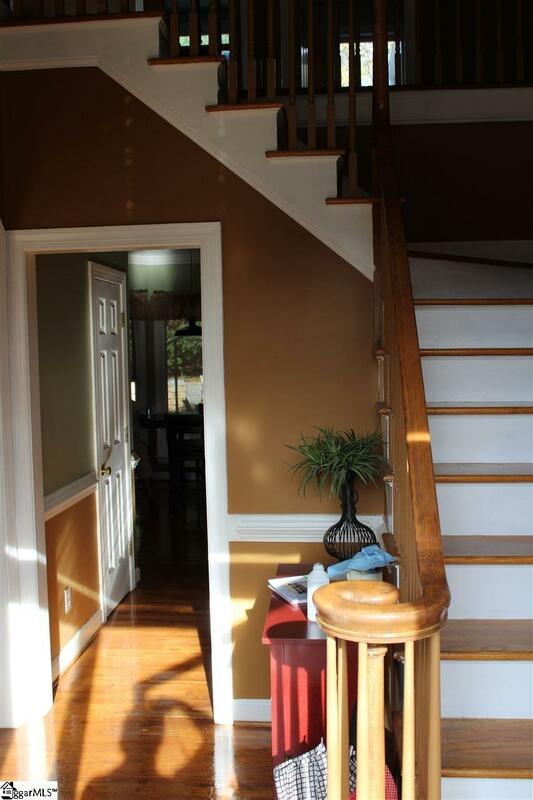 Dual staircase, beautiful 2 story foyer entry way with trey ceiling and chandelier. There is a partially finished room on 3rd level with heating and air that could be finished for an extra bedroom, study, or play room. This home sits on a large lot, private fenced in back yard with large deck and patio around a beautiful in-ground pool with sprinkler system in yard. Home is in good shape but does need some some repairs and updating which is reflected in the offer price. Great price and opportunity for lots of square footage in Stonehaven! 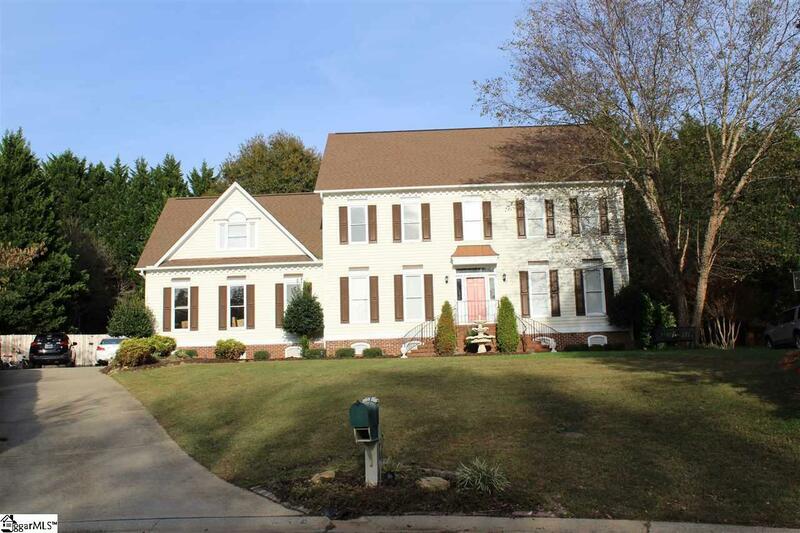 Listing provided courtesy of Cole Hunnicutt of Open House Realty, Llc.